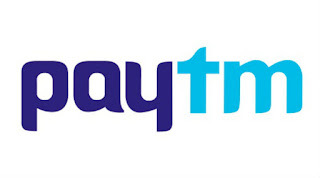 With this revamp, Paytm aims exponential growth in Money Transfers this year. It has been aggressively educating users to link their bank accounts and experience instant transfers using the Paytm app. This will address the money transfer need for variety of use cases like house rent, supplier/ wholesale dues, tuition fee, freelancers, salaries of unorganized workforce, peer-to-peer payments among others. The increased thrust on Money Transfers has aided the company in taking the new KYC norms in its stride, and has been able to sustain the growth in transactions. While the platform continues to meet KYC completion requirements of a massive number of its customers, it is overwhelmed with the demand and consumer trust. This further proves that Paytm is now part of millions of customers’ everyday life.